Why do Wedding Dresses Even Matter? Why the Wedding Gift you Bring Does Matter? 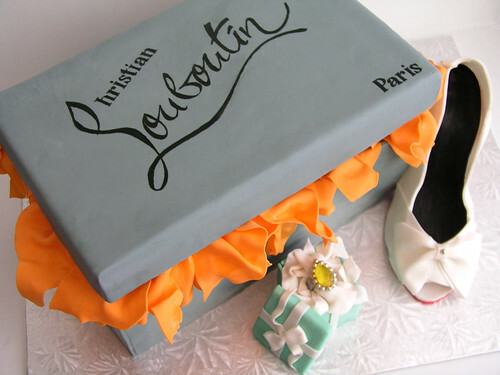 This entry was posted in Wedding accessories and tagged Cake, Louboutin, Ring, Tiffany. Bookmark the permalink.